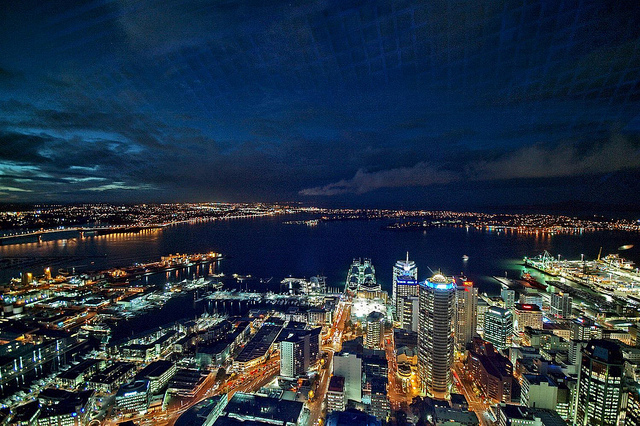 New Zealand is definitely on my list of the top 5 most beautiful countries on the face of the earth. It’s improbably beautiful landscapes made it a popular setting for many fantasy and adventure movies, Lord of the Rings Trilogy among them. It is my old dream to see these islands for myself. Now here is the possibility with a superb vacation package featured on Travel-ticker. We have the chance to see one of the most amazing countries in the world during an 8 days vacation for just $1699. 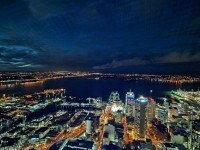 You can visit three of the most popular cities of New Zealand, Auckland, Rotorua and Queensland. The offer includes your round-trip flight from Los Angeles to Auckland, 8 nights hotel, (2 in Auckland, 2 in Rotorua and 4 in Oueensland) daily breakfast and transfers. Book by October 17 and you can travel on select dates from April to September 2012. Our tip: In order to get the lowest price travel choose from one of the following travel dates: April 16, May 7, May 21, June 4 or June 18, 2012 and use the promo code TTARQ100 at the booking. This entry was posted on Friday, October 14th, 2011 at 8:05 am and is filed under Vacation Package Deals. You can follow any responses to this entry through the RSS 2.0 feed. You can leave a response, or trackback from your own site.